The board game that you love playing with your kids has transformed into a new Android app! 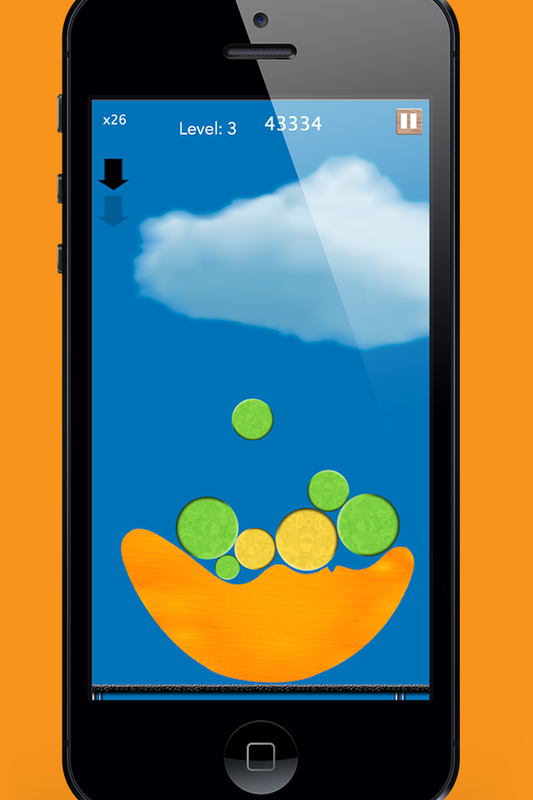 Balancing Moon is fun, challenging and puts your balancing skills to the test. All you have to do is balance the wooden moon, while simultaneously dropping blocks onto it. Beat your high score with each unique play. It’s so easy to do with the sky-high combo multipliers, lots of combinations, and special blocks available in every game. Here’s how you play: drop of the specified block onto the moon’s surface. You can even make the blocks disappear and gain extra points by matching five blocks of the same color together, but watch out for the super heavy blocks, hardened blocks, and explosive blocks! The graphics in Balancing Moon will appear in high definition on your tablets and smartphones. This new app is free and easy to learn, but you will be challenged once you’re faced with the super-heavy block – try to not to drop them! There is no story line to follow, just pick up your device and start having fun without any advertisements hindering your gaming experience. Balancing Moon is available now so download it on Preapps and start playing today!